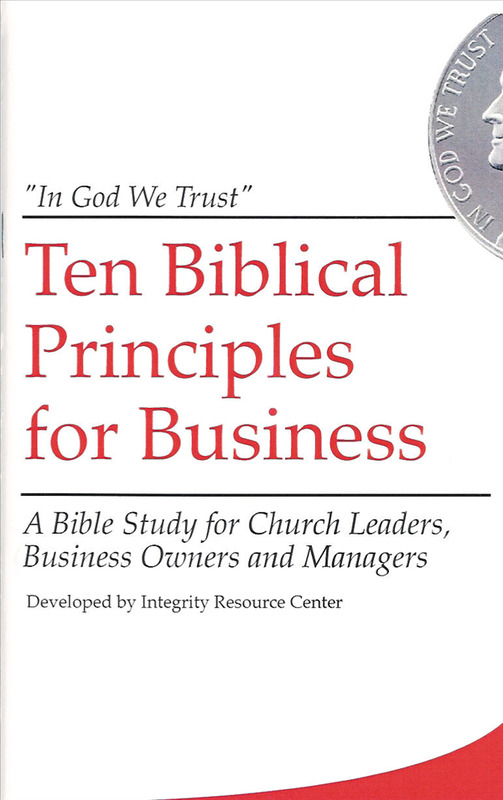 My friend Cliff Jones, wrote in his book “Winning through Integrity” a story about his friend, Robert Ingram, who owned two radio stations. Mr. Ingram had a monopoly on classical music until a new competitor arrived. Will you do the right thing, even if it’s for a competitor? Originally published June 23, 2011.